Juven is proud to be invited to host a 1-hour long sharing session. Edmond Chan, CEO of Juven will share with students on topic "Rocketship Career: The Startup Path to Rapid Growth". These 1-hour long sharing sessions aim to feature some of the most promising startups and find out how they are shaking up its sector’s norms with new innovation and filling up the market gap. Our booth will be displayed at Haking Wong Podium, HKU, on 21 Feb 2019. HKU Startup Job Fair aims to connect talented HKU students with new and innovative startups in the region. It is an excellent opportunity for students to find full-time, part-time and internship positions, offering students a unique opportunity to discover and interact with startups that typically rely on personal connections for hiring. This event is open for all HKU students and graduates. 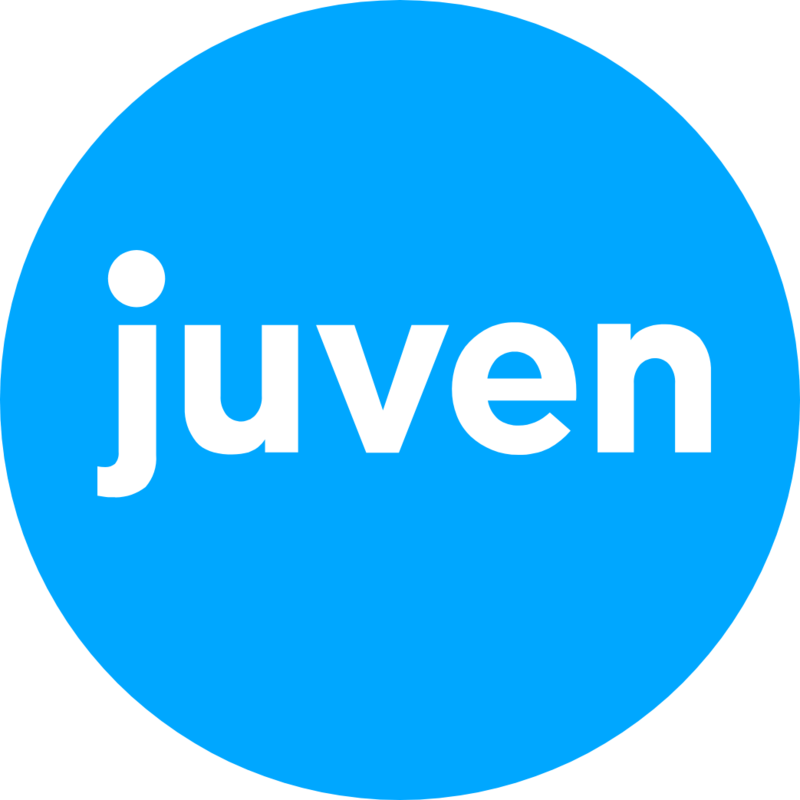 Juven builds integrated organization software that empowers charities, companies, associations and clubs of all sorts to build, engage and grow community. We believe that organizations should have access to beautiful, intuitive and reliable tools to create greater impact.